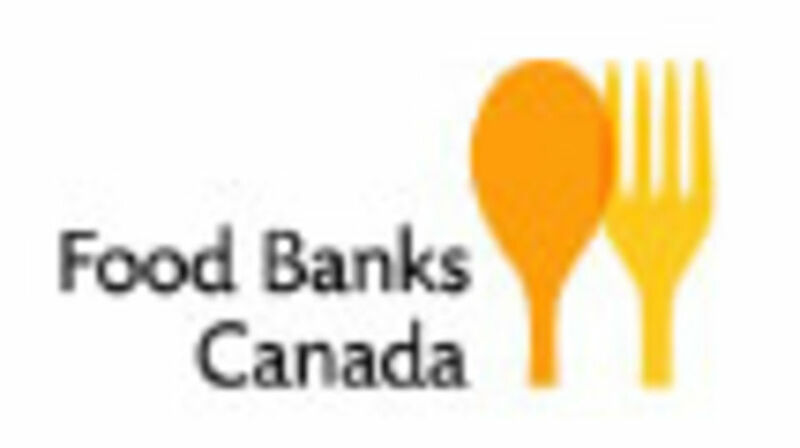 The food bank received $400,000 dollars from a Community Facility Enhancement Program (CFEP) large grant. Deliveries and donations of food and goods can be made at the rear door between the first two overhead doors. All other inquiries and client appointments can be made at the front (glass) doors that face the railway tracks. 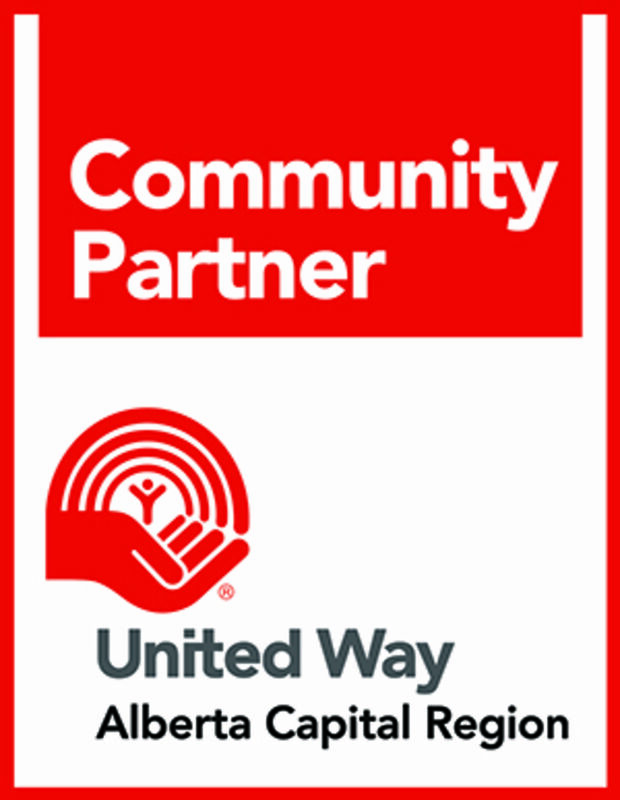 Through a partnership with United Way we have been designated as the collection/distribution centre for the United Way Tools for School Program in Leduc and Leduc County. 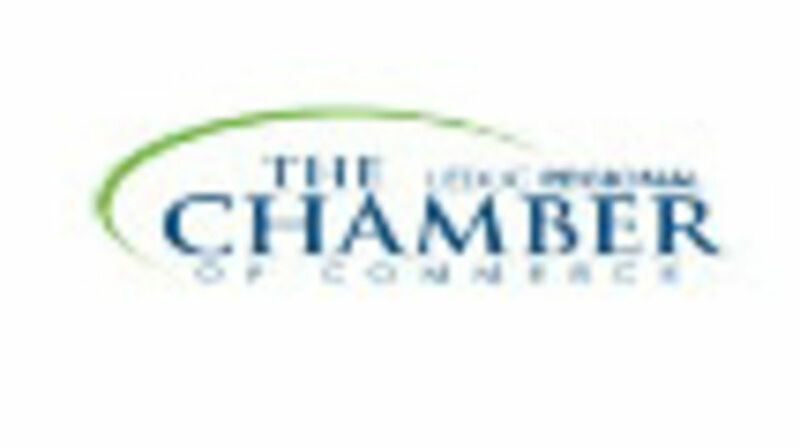 The annual Tools for School campaign which encourages the community to make contributions in support of the program runs from July through September. Donations can be made at any Staples location, Leduc Wal-Mart, Leduc Canadian Tire and at the Leduc and District Food Bank during this campaign time. 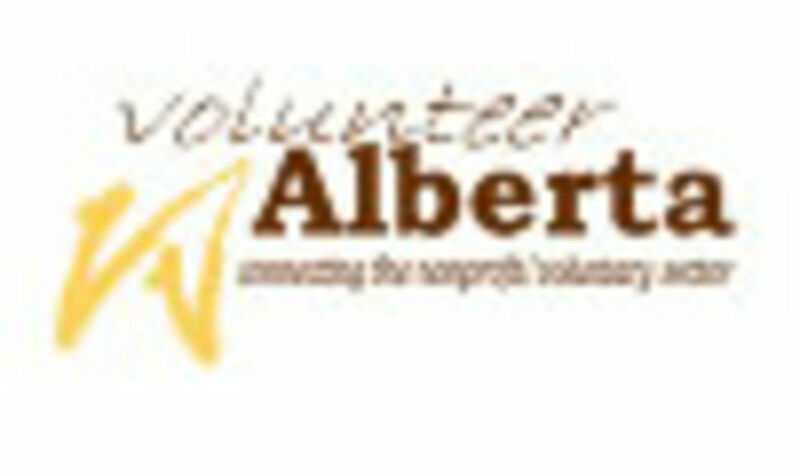 Donations can be made year round at the Leduc & District Food Bank. For more information or to receive a school kit call 780.986.5333 or email director@ldfb.ca. by having the opportunity to access basic social needs.